1. The Academy 1:48 MD-500D kit has recently been re-issued (again) in the US. Although the box art advertises California Highway Patrol (CHIPS) markings, the decal sheet inside is actually for the Phoenix (Arizona) Police ASU. The plastic is the same as was in the Academy MH-6 'Stealth Helicopter', but features new bits to make the bulged rear doors and a Kawasaki police motorcycle. 2. There seems to be a another new edition of the Polygon Ka-50 book on the streets of Moscow. Whereas the second edition had extra pages in the back covering the Ka-52 Alligator, this latest version also includes the Ka-50-2 with Israeli avionics, as is being offered to Turkey at present. 3. Cobra Company have released their 1:48 update set #48016 for the Italeri UH-1N. The set includes resin & photo-etched parts to convert the kit from a USAF machine to current USMC configuration. 5. The Special Hobby #4802 Sikorsky R-4B has been released. "The above book arrived this morning - oh dear! Not quite what I expected. In fairness it is undoubtedly the most in depth study of French logistics and mobility in Algeria ever published but the emphasis is a little too broad based for me with helicopters making up a very small part of the overall story. No photographs (so forget those combat shots of CH-34's and H-21's), lots of maps, figures and very expensive. Mandatory reading for the military historian or should your military history degree demand its purchase but definitely not a book for the modeller or even general helicopter enthusiast." 7. Two other new books are being touted by Amazon. 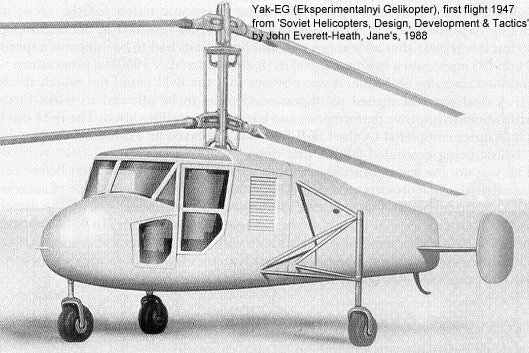 'Military Helicopter Design Technology' by Raymond W. Prouty. "Traces the various designs since the 1920s that underlie what has become a primary battleground weapon since World War II, and describes the phases of design not just of a helicopter, but of the entire fighting system based on rotary-wing flight. Also looks at the current design projects and prospects for the industry. First published by Jane's Defence Data, England." 'Military Helicopter Doctrines of the Major Powers, 1945-1992' by Matthew Allen. "This comparative history of the military helicopter doctrines of the United States, former Soviet Union, the United Kingdom, Germany, and France since World War II focuses on the last twenty years. This unusual analysis of the decision-making process in using helicopters in conventional air-land warfare shows how changes and innovations have developed. An appendix summarizes the technical characteristics of helicopters and a bibliography points to the most significant sources for further research. Photographs bring the helicopters to life; figures clarify the decision-making process; tables add useful data; and a full index makes the history accessible." Thanks to Yevgeny Borissov, Tony Morgan, Keith Walker, and Pete Tasker.